Christmas shopping is in full swing around here. I thought I might make a few suggestions for presents made with natural materials to offset some of the plastic shock that often comes with Christmas. 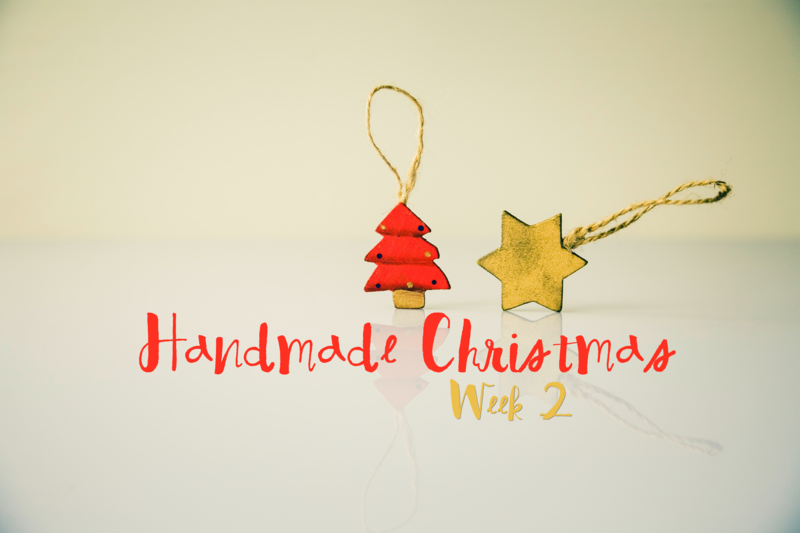 This week I have another list of small scale makers that offer awesome handmade goods. Grandparents tend to get excited about Christmas, I know my mom does. Sometimes this excitement translates into piles of gifts. Plastic, plastic everywhere. 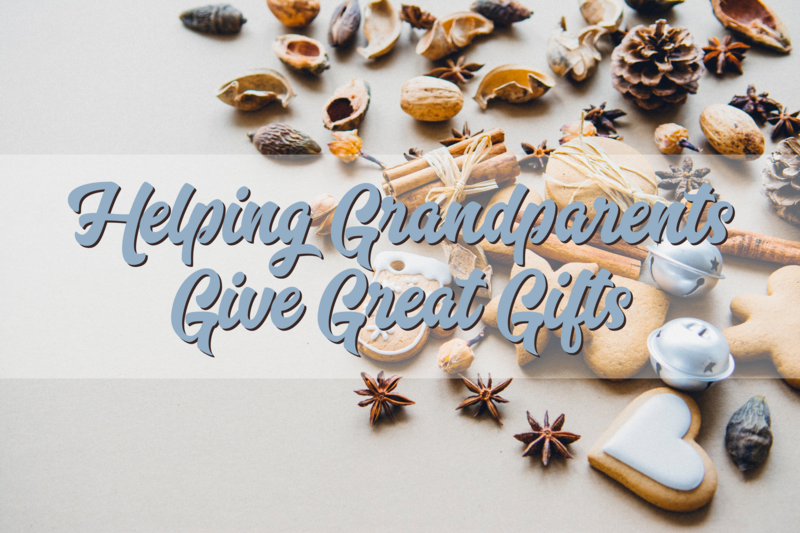 I think I’ve seen this question on every mom related Facebook group I’m in, how do I stop the grandparents from buying a ton of plastic toys? I’ve already started shopping for Christmas and I know some of you have too. I thought I might make a few suggestions for presents made with natural materials to offset some of the plastic shock that often comes with Christmas. I’m not an Etsy affiliate, so these are just people I love and want other people to love too! This first week of handmade Christmas, here are seven makers who focus on toys and educational materials.